The guys from the band Willies Light are at it again with their new EP called Whole New Reality just released this winter. From what I’ve heard so far, the 5-song compilation has some real depth and soul to it. Based out of Baltimore Maryland, Willies Light recorded the songs at Lion & Fox Studio’s in College Park near their home town. Producing and recording something like this is a tremendous feat and I am sure the guys are proud of their accomplishment. 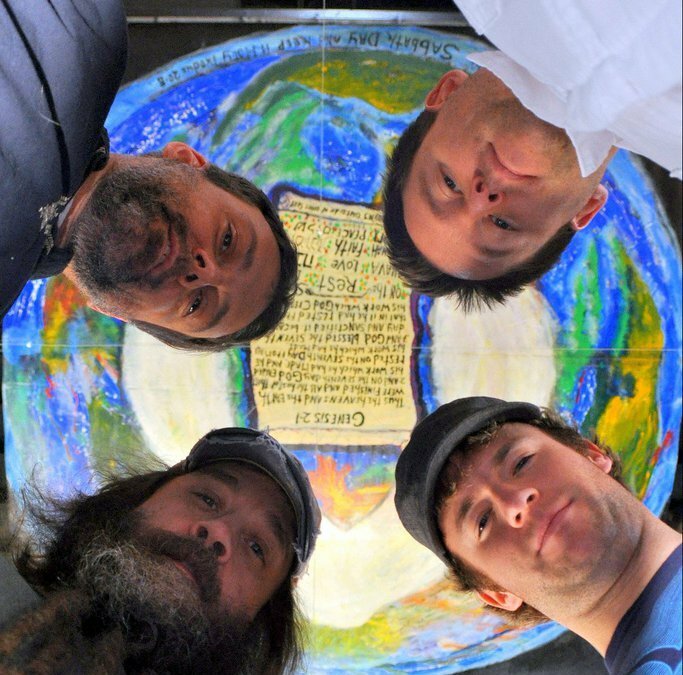 Willies Light may have a brilliant concept with this production releasing only 5 songs, so that their fans can download only a handful of tracks and enjoy every one. At the center of it all and writing everything is Hall Williams, who not only plays the guitar well, but also sings with amazing grace. Williams seems to know exactly what he wants in life and he’s got a clear direction for the music. On drums and the driving force of the band is Mathew Pugh who has professionalism in his playing and can steer this band with ease. On percussion and filling in the gaps is Barry Cooper who is an integral part of the band and we can hear his creativity in each song. 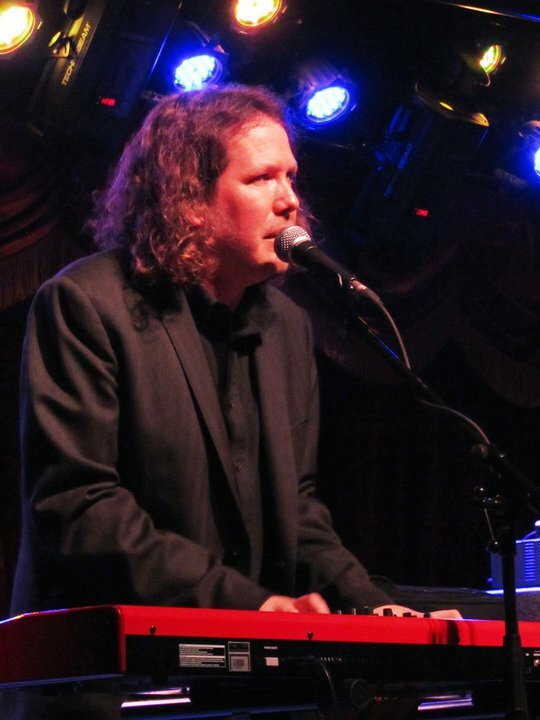 Willies Light has the pleasure of having Jason Crosby sit in occasionally on keys and violin. Crosby is one of the most talented players in the area and a strong asset to the band. Crosby can play the piano like Bruce Hornsby and it’s nice to hear such a great musician with this lineup. Playing bass on several tracks is Nick Verdis who has great “chops” and always in the pocket. Also on bass for one song is Lorenzo Sands from Washington DC. Rounding out the vocals section is Gillian McNeill Thompson who brings that gospel, soul sound to the production. 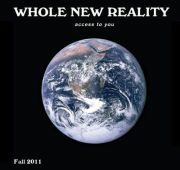 The title track Whole New Reality features Thompson on backing vocals. With Hall out front, this song is fun and could get any audience dancing along. The second track Paper Moon is eloquent and funky. Hall’s vocals sound like Kenny Loggins in this one and Crosby’s piano and violin playing are spot on. Towards the end of the song Pugh’s drums lead the way out as everyone’s dynamics bring the volume down before Hall’s last words are heard. If there was any track that would be played on the radio, this would be the one. The third song, I Can Overcome sounds like The Grateful Dead’s "Eyes of The World" from '72 and shows us where the band’s roots lie. Half-way into the song, Hall sings Marvin Gaye’s What’s Goin On over the melody, without a hitch, before coming back to end the song. Better Way is super tight and punchy highlighting everyone’s skills as musicians. This song is my favorite and one that I would like to see performed live. The last song, Puff It Up is a jazzy instrumental with drums and bass at the forefront. It has that “cat in the night” theme with a lot of space in between each note. Listen carefully for the accents and little nuances each member creates. It’s a perfect ending to a well-produced compilation of interesting songs and great music.